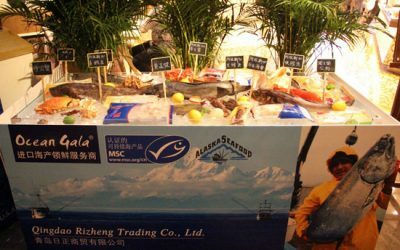 CHINA IS THE WORLD’S LARGEST AND FASTEST GROWING SEAFOOD MARKET. MORE THAN 33,000 SEAFOOD PROFESSIONALS FROM AROUND THE GLOBE VISIT CFSE ANNUALLY TO FORGE RELATIONSHIPS AND EXPAND THEIR PRESENCE IN THIS DYNAMIC MARKET. 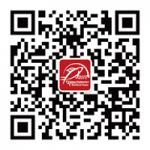 Access the world's largest and fastest growing seafood marketplace. CFSE 2018 featured more than 1,500 exhibiting companies from over 50 countries and regions in over 45,000 square meters of exhibit space. 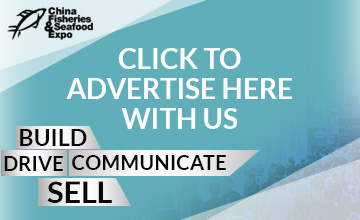 Connect and grow your company with the top buyers and industry leaders at the world's largest seafood show. Over 33,000 seafood professionals from over 100 countries attended CFSE 2018 ready to do business. 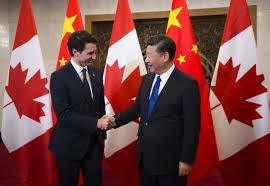 China Market News - Stay informed and up-to-date with news on the largest and fastest growing seafood market. Who exhibits at CFSE? Search here for exhibitors, their booth numbers, products and services offered, and contact information. Forest Brothers Seafood Co. Ltd.